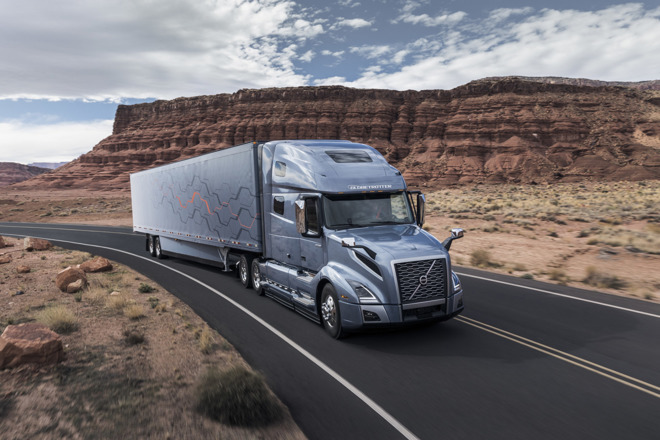 Volvo on Tuesday launched its new VNL line of semi trucks, which in upgraded configurations support Apple's CarPlay standard, bridging iPhones with dash displays. To get CarPlay, buyers will have to choose an optional infotainment package including a 7-inch touchscreen, a "premium" audio system, a back-up camera, and built-in navigation, Volvo said. 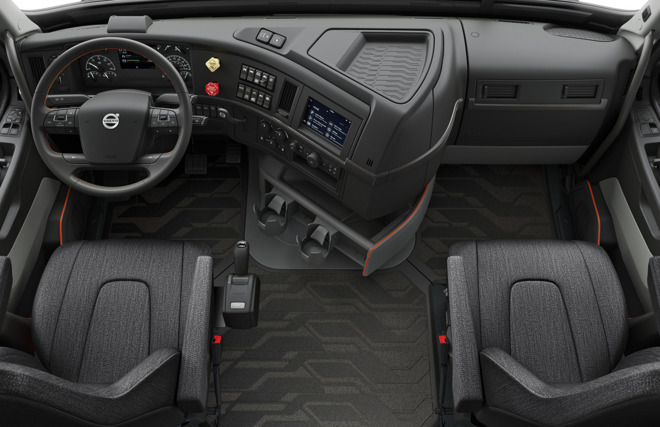 The company didn't immediately offer prices for the new trucks or the infotainment upgrade. It also made no mention of Android Auto compatibility, though the infotainment system does at least support Bluetooth. CarPlay has typically been reserved for consumer vehicles. That finally changed in April, when Scania said it would make the technology available in some of its own semis. Indeed even in the consumer world, the platform has been slow to evolve. Wireless CarPlay, for example, is only now starting to filter into real-world cars. Honda just recently announced CarPlay support in the Fit, despite it being one of the company's most popular products.